This entry was posted in 500 Pure Science and tagged creation, earth science, eruption, geology, mountain, Mt. 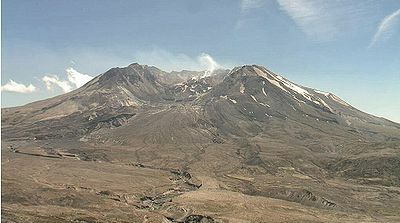 St. Helens, volcano. Bookmark the permalink.